1. 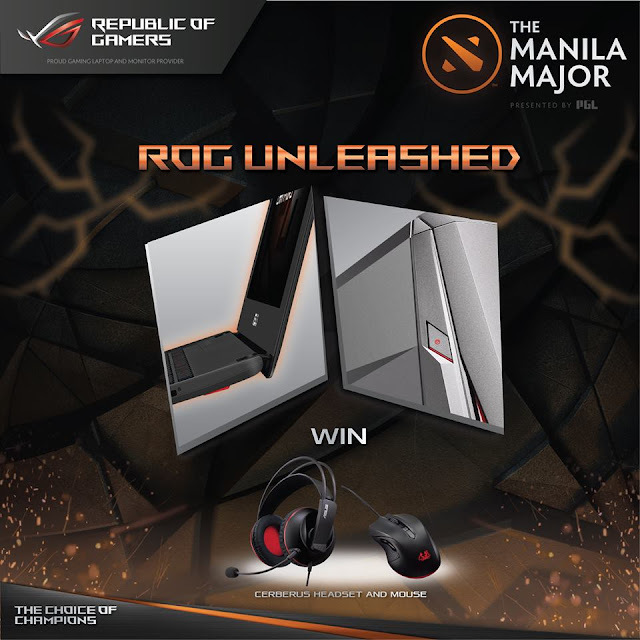 Like ASUS Republic of Gamers Philippines FB Page. 7. Winner will get (1) Cerberus Headset. *For participants outside Philippines, ROG Forum Registration is required. On My way Cafe Lupe This Weekend! How I Find "Finding Dory"
Why EDM celebration near the beach after summer?